Many animals that come through our doors could not survive in the wild. Some have injuries that prevent them from being released, while others were kept as pets and have imprinted on humans. Non-releasable animals will live out their lives at our accredited sanctuary. Southwest Wildlife is the only sanctuary in Arizona capable of caring for large mammals such as black bears, mountain lions and Mexican gray wolves. 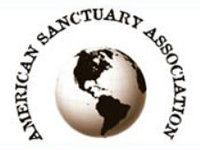 Southwest Wildlife is accredited by the American Sanctuary Association (ASA) and must operate under strict guidelines with respect to animal management and care to maintain that accreditation. 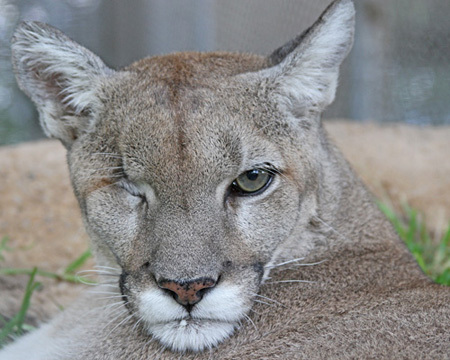 Despite the loss of an eye, Cascabel the mountain lion, has a good life here at the sanctuary. To maintain accreditation, Southwest Wildlife must provide animals a safe and comfortable home for life. 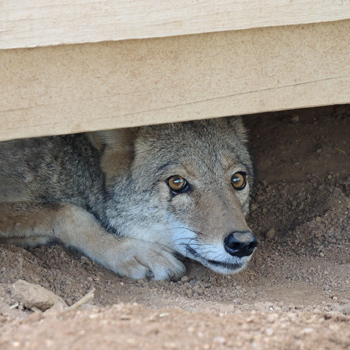 Bob Barker was a young coyote when he lost a leg after being hit by a car. 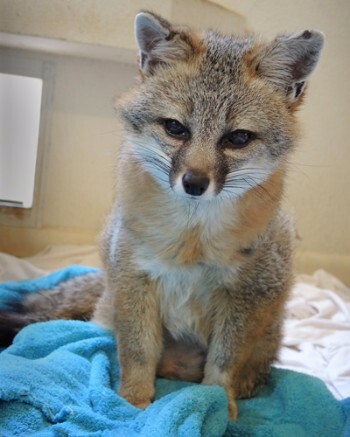 Scooter the gray fox required daily care after losing both hind legs. Heavenly black bear was orphaned as a cub and found a home for life at Southwest Wildlife. We are open to the public by appointment only for guided tours. See our Events Calendar to register for a tour.